Do you like dark style? 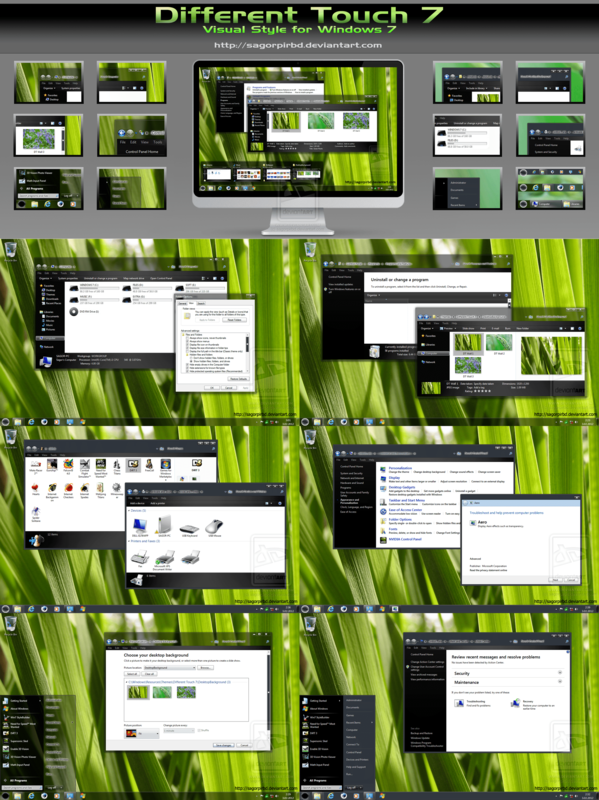 if yes our friends sagorpirbd created Different Touch visual style for windows 7. This is a really nice and awsome theme.